A humungous post for you today! 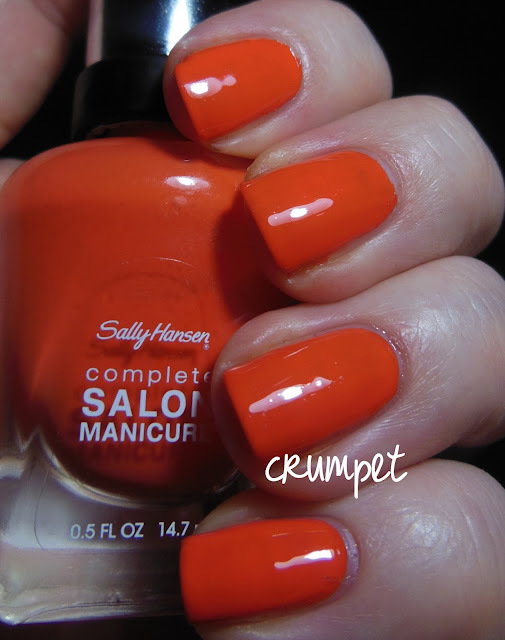 I was lucky enough to be sent 11 polishes from the new Spring range by Sally Hansen Complete Salon Manicure. I've used this brand before and I'm fan, so I jumped at the chance. Before we get to the pretties, let's do the general stuff. These polishes are good quality. They apply nicely, last well and have quite a glossy finish. They also have a VERY wide brush, which is tapered at the end. Personally, I love it. I find it sits snugly at my cuticle line and allows a really professional paint job, but I do know others who struggle with it. 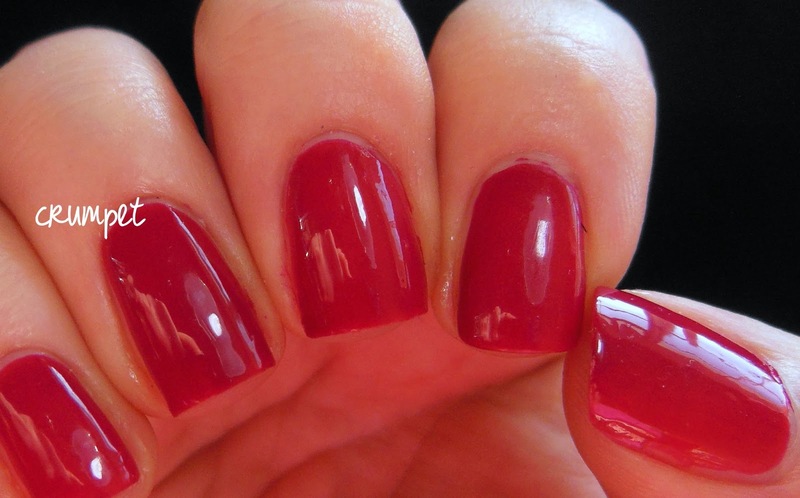 For me, the key is to do your nail in 2 swipes, rather than the traditional 3. 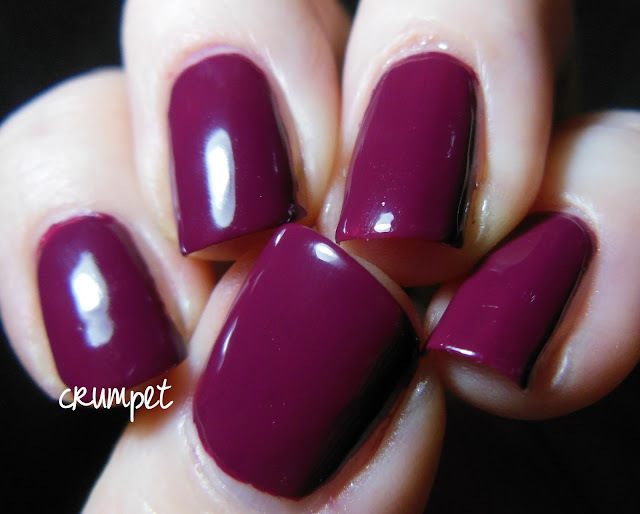 First up we have Berry Important, a rich magenta with berry leanings. Firey Island is a real winner. 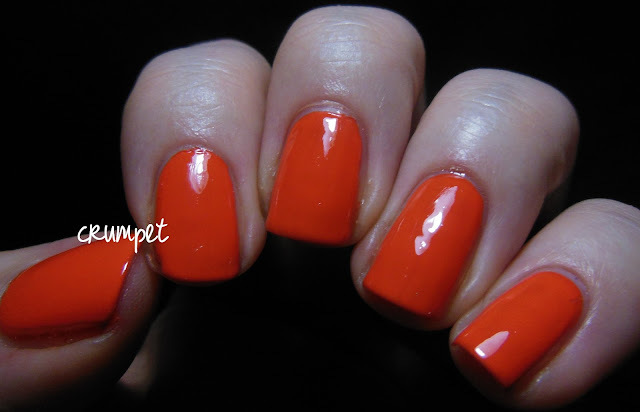 A bright, obnoxious orange, with just a hint of neon. 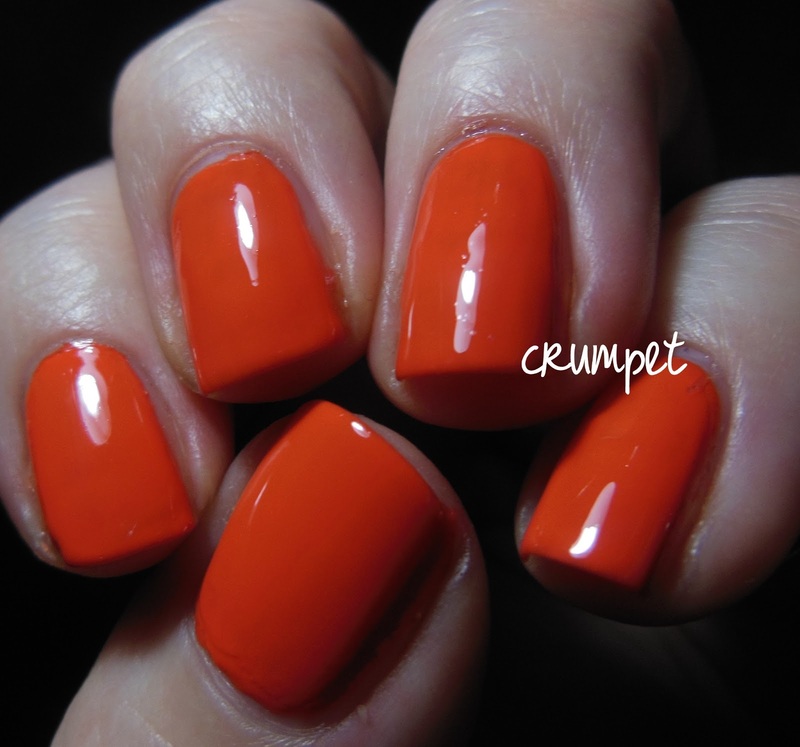 This reminds me a lot of OPI A Roll In The Hague. Get Juiced is a coral, and I do struggle with corals. However, in most lights this leans pink, which made it much more palatable for me! You can also see how pink it looks compared to the bottle. 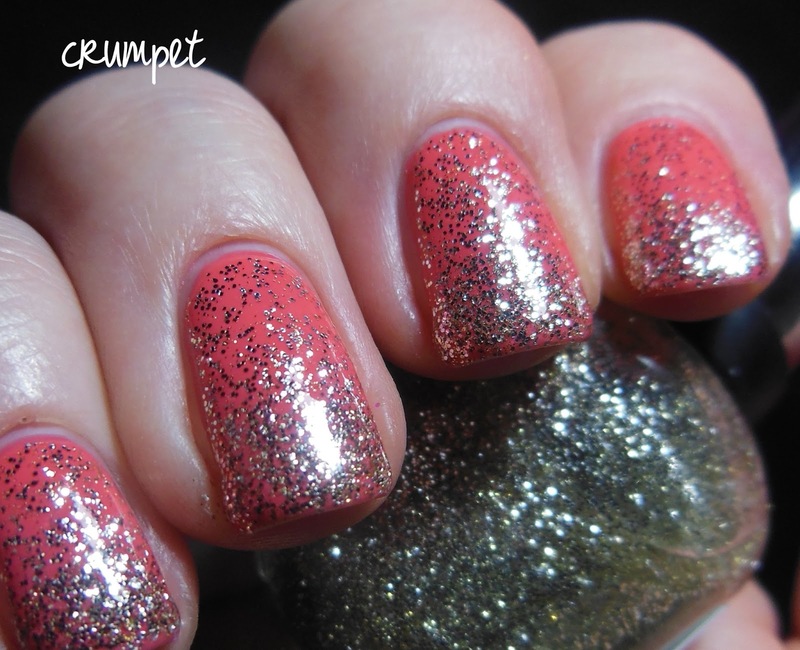 Golden Rule is a super fine glitter, which I've layered here over Get Juiced. Although it's gold, it's quite a cold gold, which I liked - it made it more subtle. 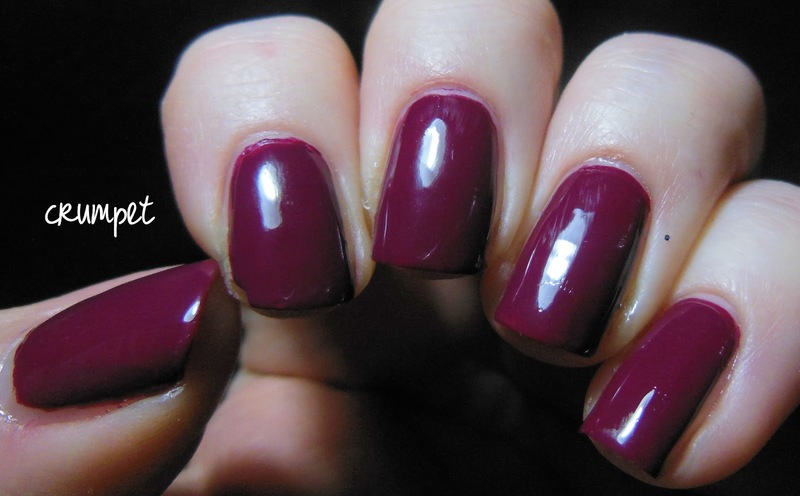 Good To Grape - it's purple, and a nice shade too. Quite blue toned. Jungle Gem is a dark green based teal and I actually liked it lol. The pigmentation is really intense on this one. Mauve Along. Ah, now this one stole my heart. Super delicate, super gorgeous, this is pure cashmere in a bottle. I actually don't own a shade like this, and I am in love with this one. Super creamy, this leans more pink than lilac. Pennies From Heaven. This is one of the more unusual polishes from the Collection. 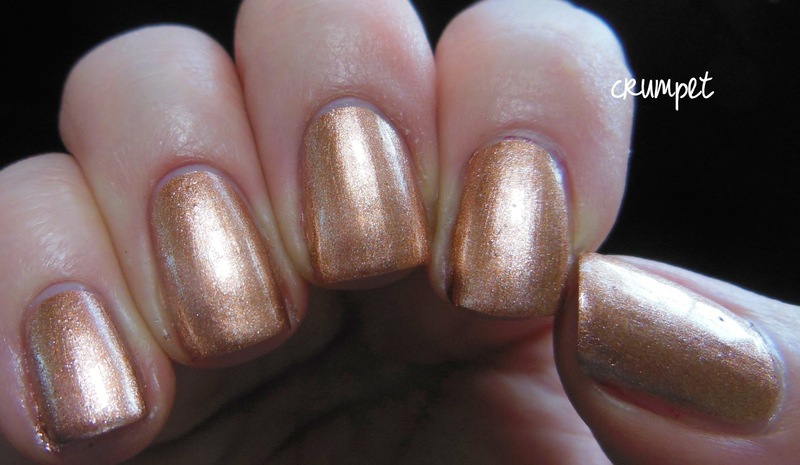 This is a rose gold colour, and as you can see, there's quite a lot of texture going on within the polish. 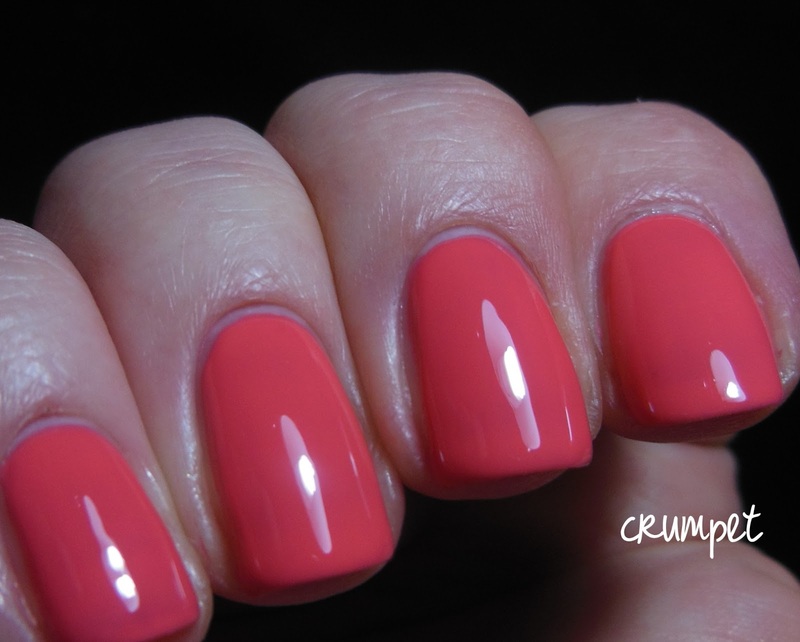 This isn't something I would wear as a full mani, but it will make an excellent accent nail. Red Handed is the first of 2 gorgeous reds. Again, it's got super saturated pigmentation. This is a pure red - not cherry, not ruby. Red! Scarlet Fever on the other hand IS a different kind of red. It's a red-berry hybrid, and you'll notice, she looks different in each photo! In the bottle, she looks raspberry, but there's more depth to her than that - look how vampy she looks in some of the the photos! And finally, Shoot The Moon. Now this one I was not prepared for. 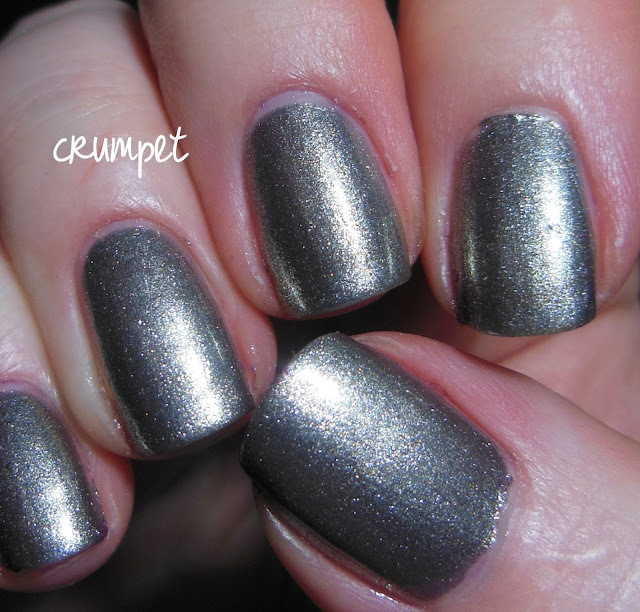 This is metallic grey with goldiness beaten into it. 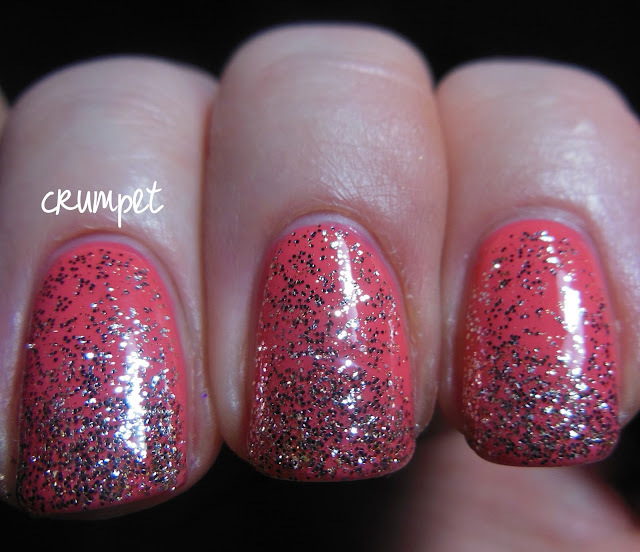 It looked STUNNING on the nail, and it reminds me of a paler version of OPI Number One Nemesis. Loved this one. For me, a lot of this collection wasn't new, but that's because I own a 1000 polishes and there's only so many versions of a colour that can be created. If you read me a lot, you'll know I am obsessed with Delphinium from this range, and that Right Said Red has, for a long time, been my go to red for nail art. 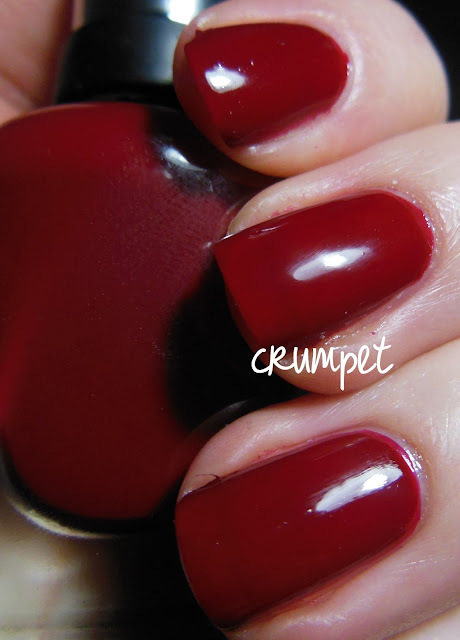 So what I'm coming to is this - if you already have a lot of polishes, you won't find much that's new here, HOWEVER, if you are still building your stash, this is a really great brand to stock up on, as it will not let you down. There are 23 new shades in the collection (so 12 more than I've shown you) and they go on general release in March. Which one will you be stalking ? These polishes were provided to me for my honest review.